Please enter an email & password to check out. Please add some delicious wines to your cart. Online wine sales are processed by invino, our retail partner. The Augoustiatis grape is a highly local varietal found only in the Western region of the Peloponnese. The Brintziki Augoustiatis 2012 is organic, naturally fermented, and made with a zero carbon footprint. A gorgeous, supple wine, it has a deep, garnet red color, with aromas of black plums, raspberrries, blackberries, dried oregano, and tree nuts. The palate shows ripe plum, black gruits and berries, with bright, balanced acidity, lovely tannins, and a supple finish. 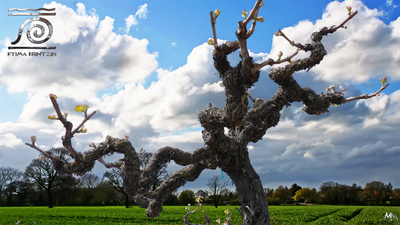 It matures for 12 months in French Oak, and can be enjoyed through 2020. Meat roasts and yellow cheeses. Also a lovely sipping wine. 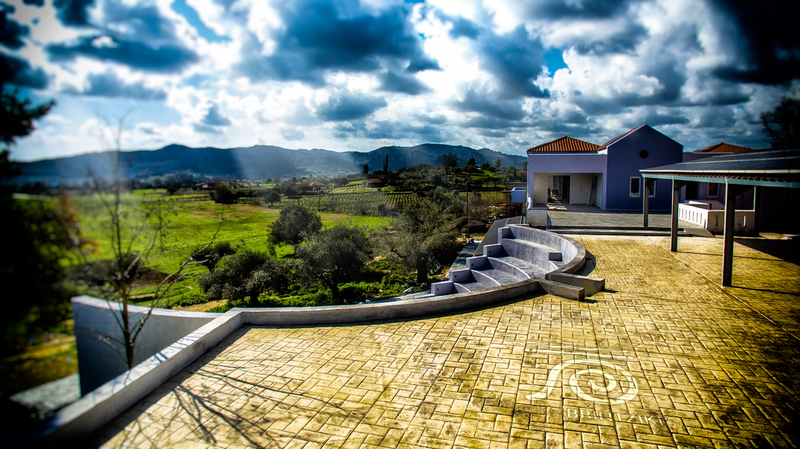 The Brintziki family provides a community local gathering place for the Arts by offering their backyard amphitheater to host plays, concerts, and other shows. Organic, natural wine, made with solar and geothermal energy. Zero carbon footprint. Vegetarian fining methods. By using this site, you agree to our terms and conditions © 2015 Wine for the World. All Rights Reserved. Want to purchase any of these delicious wines? It's easy! Fill out the form below and we'll direct you to a retailer near you that carries our wines, or one that will ship them to your door!